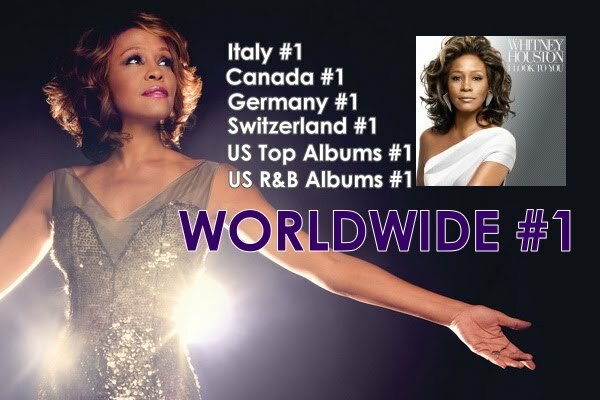 Whitney Houston sera de retour en France pour une participation exceptionnelle au Grand Journal de Canal+ le 6 octobre prochain. Plus d'infos sur cette venue prochainement. 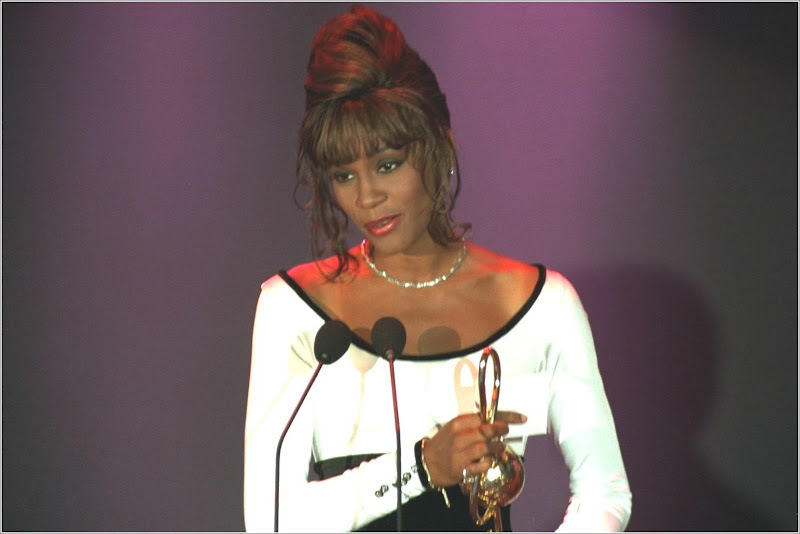 As Whitney Houston's comeback album "I Look To You" debuted at No. 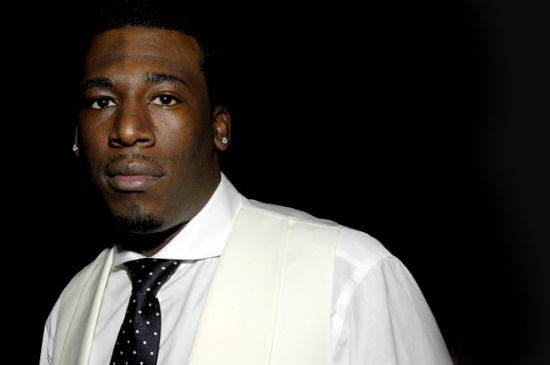 1 on the Billboard 200, Billboard caught up with producer Danja to talk about his work on two of the album's songs: "For The Lovers" and "Nothin' But Love." 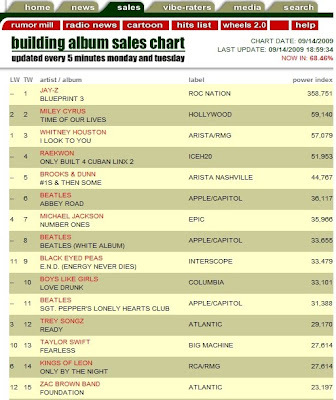 How many CDs can you sell after two days on the "Oprah" show? The answer: 165,000 copies. 【影音】Alicia's new single "Doesn't Mean Anything!" 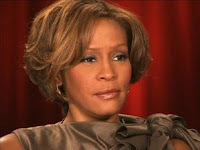 'Whitney Houston': Bobby's a Gutter Rat! 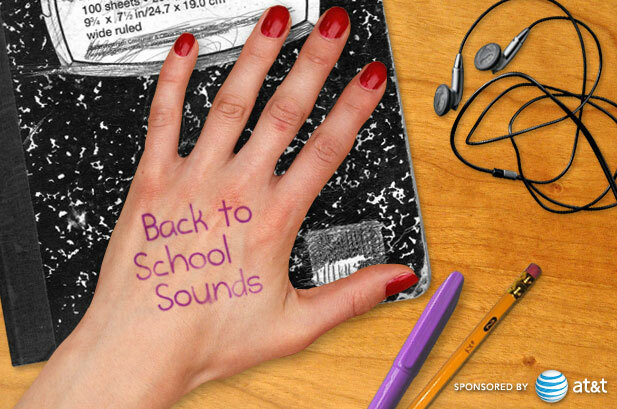 As the last of the summer festivals move the masses one more time before the weather turns and the bright, inescapable hits of the summer become nostalgia for the season passed, it's time to put on a sweater and head back to campus armed with Billboard's chronological crib sheet of the ten hottest albums of the coming semester. Think that another record out this September or October will be hotter and should have been on this list? Comment away! Jennifer Hudson Joins the "VH1 Divas"
NEW YORK, NY – September 8, 2009 – Jennifer Hudson’s breakout roll as “Effie” in the Academy Award® winning hit “Dreamgirls” garnered her every major acting award, but it was her powerful vocal abilities that first won her acclaim. On her self-titled debut album, Jennifer received four Grammy® nominations and won for “Best R&B Album.” VH1 viewers will now get a chance to hear Jennifer sing live at the “VH1 Divas” concert which will be televised live on VH1 on Thursday, September 17 at 9:00pm. 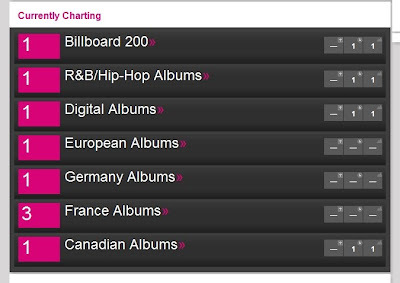 Like a true diva, Whitney Houston returns to the Billboard 200 in grand style. 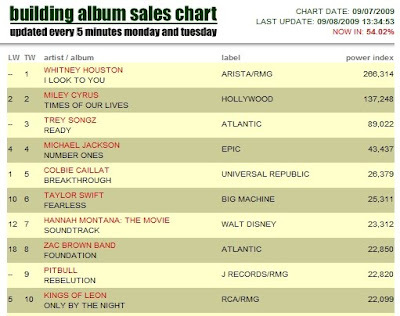 "I Look To You" becomes Houston's fourth No. 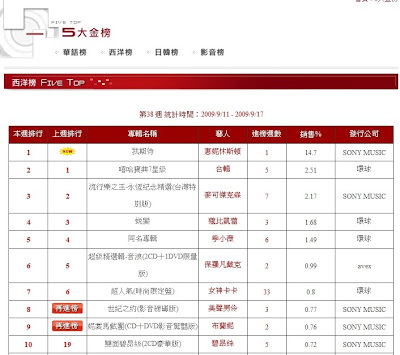 1 album on the chart, debuting with 305,000 copies according to Nielsen SoundScan. 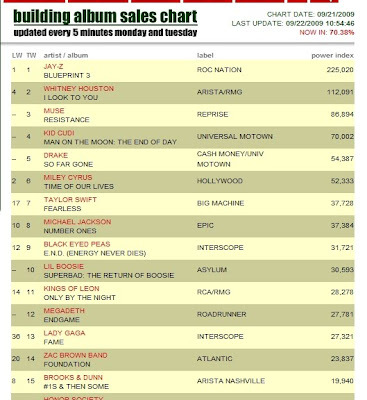 It's by far Houston's best opening sales week since Nielsen SoundScan began tracking data in 1991. 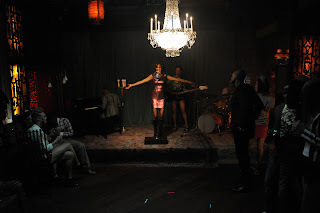 Her previous best opening week since that year came when 2002's "Just Whitney" bowed at No. 9 in the thick of the Christmas holiday shopping season with 205,000. Clive Talks About Whitney's #1 on ET Tonight! Tune in tonight to catch Clive Davis discussing Whitney Houston and her #1 album on Entertainment Tonight, 7:30pm on CBS! And if you just can't wait til then, click here for a sneak peak of Clive's interview! 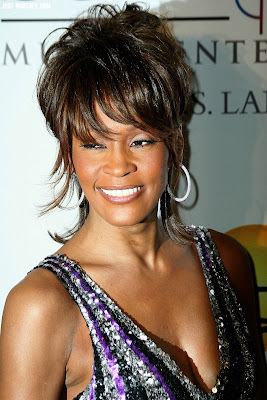 Whitney Houston has done it again, with her long-awaited album I Look to You debuting at No. 1. Legendary record producer Clive Davis weighs in on the achievement - but is it really a comeback? 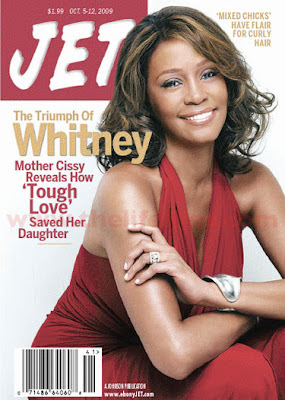 "I think this album has got it; I think that Whitney Houston has still got it, big time," Clive tells ET. 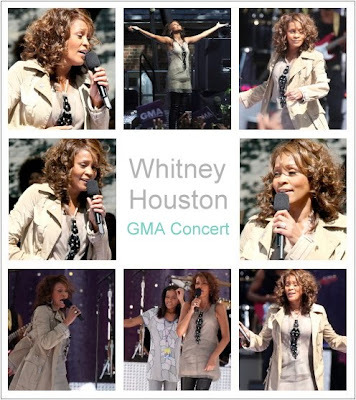 "She's been away from the recording scene for over seven years, so for Whitney to have a No. 1 album is thrilling." 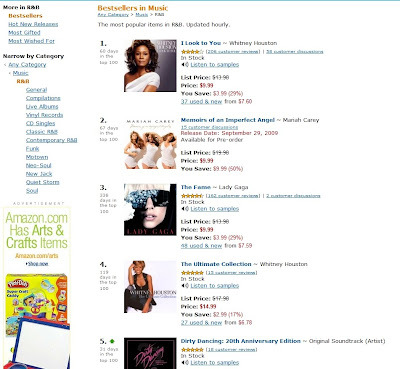 Whitney Houston makes a triumphant return to the album charts this week at No. 1 in her debut week. Her album, "I Look to You," sold more than 300,000 copies. The final count won't be in until Wednesday, but hitsdailydouble reports 266,000 copies sold with only 54% of their sales accounts reporting in from last week. 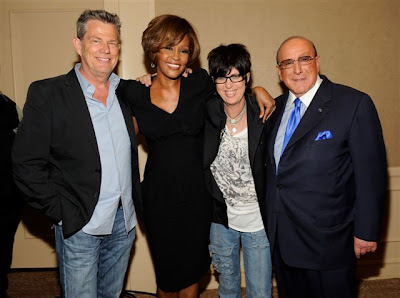 And just think: Next Monday and Tuesday, Whitney holds court on "Oprah" for two hours total. She's on her way to 1 million in sales in less than a month. That's quite an achievement for a singer who hasn't had a new release in seven years, was considered "washed up" by gossip naysayers. Talk show host Oprah Winfrey calls her upcoming sit-down with singer Whitney Houston "the best interview I've ever done." Winfrey said Monday in comments provided to The Associated Press by Harpo Productions that she "can't think of a moment, ever, when I had a stronger connection to the person I was interviewing." According to Harpo Productions, Houston's daughter and producer Clive Davis attended the interview. Houston also is to perform her new song "I Didn't Know My Own Strength." The 46-year-old superstar hasn't done a major TV interview since 2002, when she addressed questions about her drug use from ABC's Diane Sawyer. Winfrey kicks off the 24th season of Chicago-based "The Oprah Winfrey Show" with the two-part interview with Houston on Sept. 14 and 15. Whitney Houston takes the long road to a comeback, with her first studio album in seven years. CNN's Denise Quan has more. 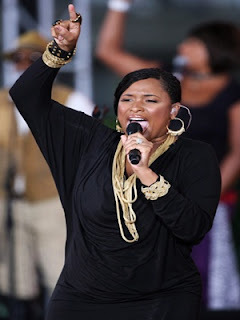 Whitney's Performance on Oprah Leaves Oprah Amazed! 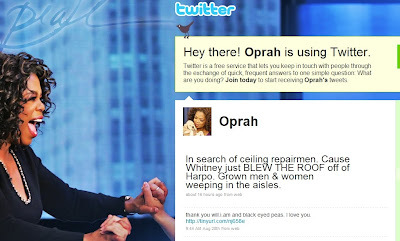 Check out Oprah's latest tweet from Whitney's taping! "In search of ceiling repairmen. Cause Whitney just BLEW THE ROOF off of Harpo. Grown men & women weeping in the aisles." 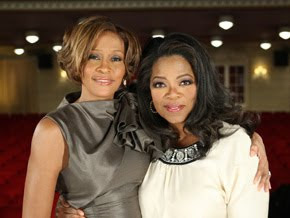 Don't miss the most anticipated music interview of the century when Oprah interviews Whitney on September 14th and 15th! 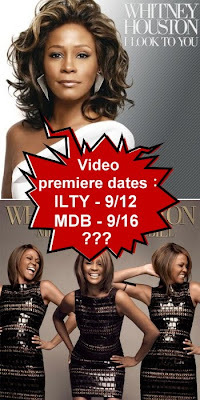 That Grape Juice can EXCLUSIVELY reveal that Whitney Houston will be premiering not one, but TWO new videos in the coming weeks. The video for 'I Look To You' is set to debut September 12th10th. While the clip for 'Million Dollar Bill' will be unveiled on September 16th. 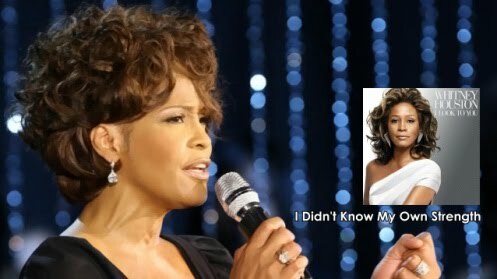 In other Whitney news, we have received confirmed word that she will be performing 'I Didn't Know My Own Strength' on The Oprah Winfrey Show - at the personal request of Oprah herself. Also, a televised special is being considered by Whitney's team for later this year.